American luxury cars can be a thing of the past, but what makes these vehicles such a hit among collectors and drivers is its tried-and-tested performance. 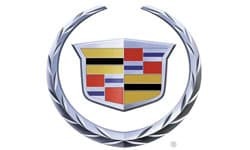 And if you do speak of American car performance, nothing comes close to majestic and founding automobile manufacturing brand, Cadillac. 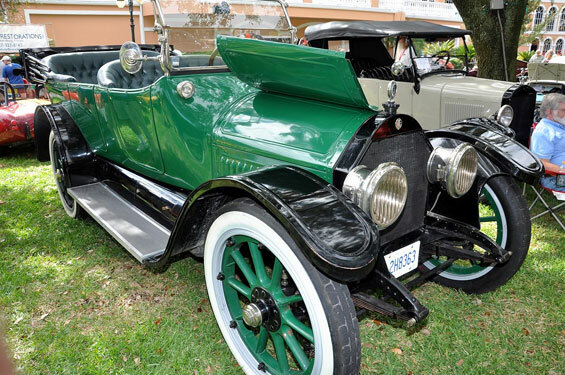 Owned by gigantic General Motors, the brand is the second oldest automobile manufacturer in the US, which proves its milestone in the motoring world. Coupled with its technological advances and stylish features, this company will always be in the minds of car aficionados worldwide. V8 Engine – brimming with raw power, this engine can be the best example of simplicity. Sporting just a simple design configuration of a common crankshaft to distribute power, the V8’s nonchalant look says otherwise with its performance – the engine only promises peak performance and faster acceleration, always plus points for any motorists. Bodywork – bringing the muscles into the vehicles, models from this brand are often made of the sturdiest material. Not that being in a tin shell matters, but the company also makes sure that safety is balanced by an aesthetic look and feel. 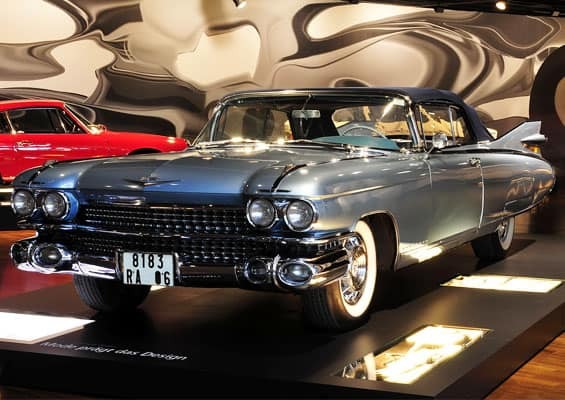 Interchangeable Parts – perhaps the most important factor contributed by Cadillac for the motoring world, the use and practice of interchangeable parts make cars from this company a massive hit. Before the introduction of this innovation, cars are of a hefty investment – lose of break a part, say goodbye to the entire vehicle! 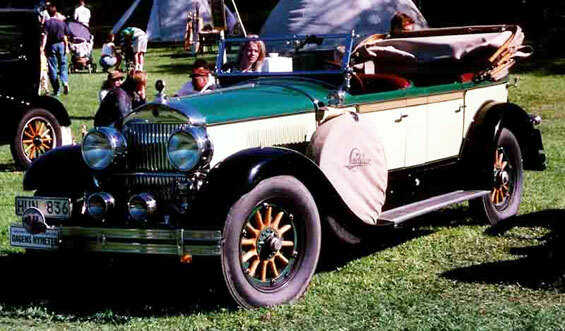 The Cadillac brand will always be associated with style. And probably one of the best models the car company has ever produced, and benefitting of its reputation, would be no other than the elegant Eldorado. Named after the famed and mysterious mythical city of gold, El Dorado, this Cadillac car definitely has the works to back its namesake. With a luxurious style, ingrained with the power, toughness, and the best innovations (at its time) that the motoring scene has been rewarded with, the Eldorado is a car that will definitely make a lasting impression among anyone. And more than its looks, Cadillac made sure that the Eldorado focuses on a key driver aspect – comfort. A true luxury ride, this car handles like a dream and comes with subtle comfort factors that will delight both drivers and passengers alike. 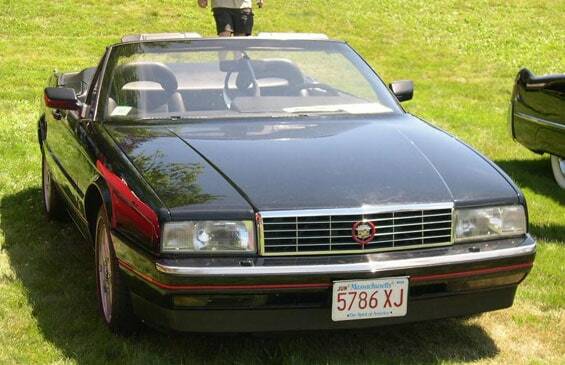 Perhaps (unfortunately) a low among Cadillac models, the Cimarron may be the perfect example that even the best and most reputable car brands has a black sheep among its releases. 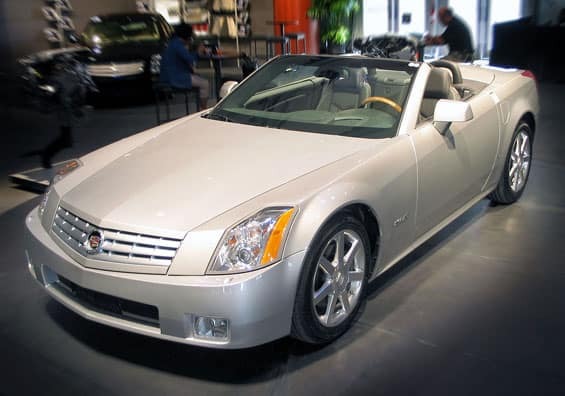 Essentially as a rebadged version of the J-cars release of General Motors, Cadillac’s woes continued on a downward spiral when the Cimarron didn’t even perform as expected. 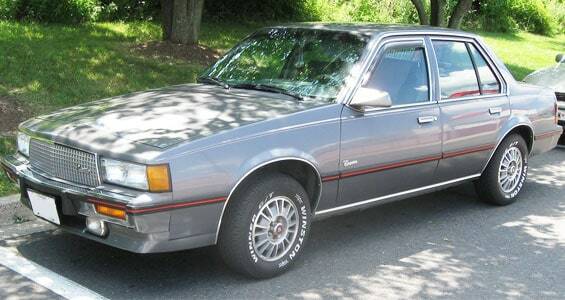 Generally always included as part of any worst cars lists ever scoured around the net, the Cadillac Cimarron is best left as an afterthought. 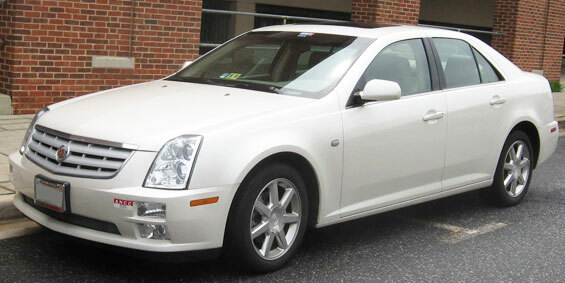 Performance-wise, the Cadillac Cimarron lost respect mainly because of the marketed engine within. 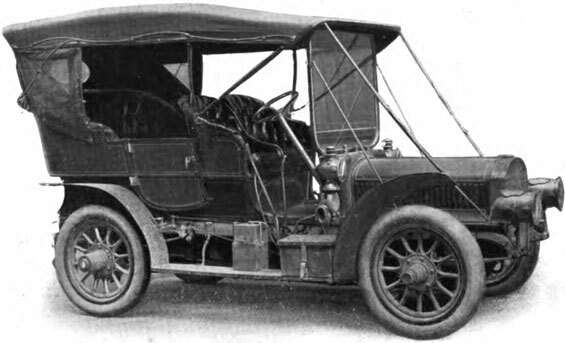 The four-cylinder-powered machine failed to produce the needed power to efficiently manage a drive. Additionally, lackluster design and overall lack of appeal failed to garner the public’s positive attention. 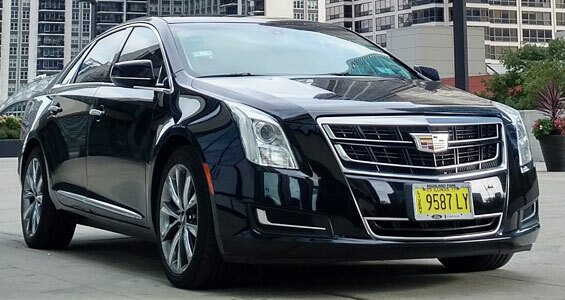 Top-of-the-line in excellence and a great representation of driving achievement, the Cadillac xTS is one of the latest models that best highlights the many ways that this car brand can offer for the motoring public. Coming from a prestigious history of releasing awesome-looking cars, the Cadillac xTS is equipped and designed with the latest and fast-forward aesthetic features that will delight both drivers and pedestrians alike. With both exterior and interior designs carefully crafted, this is indeed one attractive vehicle to behold. More than being a beautiful ride, the Cadillac xTS comes equipped with a choice of powerful engines. Additionally, front-wheel drive and all-wheel drive options are available to suit any driving style. What’s in a name? A single space may matter a lot, considering the Cadillac de Ville. The “de Ville” moniker, which was first launched last 1949, transitioned into “DeVille’ for latest releases. But no matter the namesake, and just like other cars from Cadillac, the DeVille is a ride that’s meant to perform and entertain. Taking its name from the French term of “out of town’, this car is the definite vehicle to be in for long road trips and the like. Built to last, with the additional focus on comfort, drivers and passengers alike are in for a treat in the Cadillac de Ville. Additionally, the Cadillac de Ville is one attractive car. Large yet welcoming, owners can truly take pride taking this wonder out for a spin. The Cadillac Escalade is a luxury SUV designed and produced by Cadillac, one of the most famous automakers in the world. 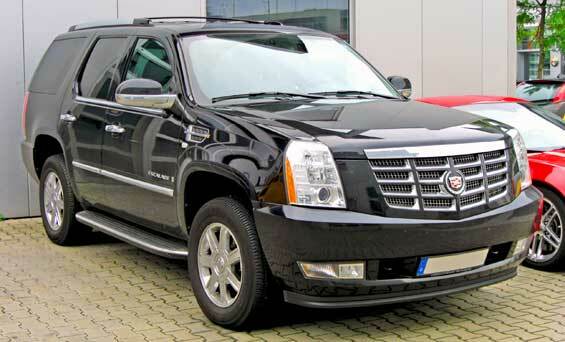 The Escalade is their first SUV and is almost the same with the GMC Yukon Denali in terms of design. A masterpiece – this would be the best way to describe the beautiful and high-performance Cadillac CTS. Introduced towards drivers as the best of motoring design and engineering, Cadillac definitely didn’t pull any punches in conceptualizing and producing the CTS. Featuring stylish design elements, with the added benefit of functionality as well, the Cadillac CTS is truly a wonder car to behold and drive. Yet what makes the Cadillac CTS top as a masterpiece vehicle is its bond with the driver. Not only does the car provide the necessary tools to provide comfort, but the CTS as well motivates the driver to truly take him or herself to the limit. Truly, a one-of-a-kind vehicle packed with tons of surprises. Luxury comes in big packages, and the Cadillac Fleetwood sure knows how to flaunt its assets. The Cadillac Fleetwood, even at first sight, showcases that passengers (and perhaps, even drivers) are assured of comfortable rides. Given the long and wide highlight of its body, coupled with powerful suspensions and comfy upholstery, this is one car that will take one’s mind off the many hazards on the road. When it comes to power, this comfy vehicle surprisingly does not disappoint. Capable of producing 260 horsepower, putting the pedal to the metal (when necessary) is also possible with the Cadillac Fleetwood. 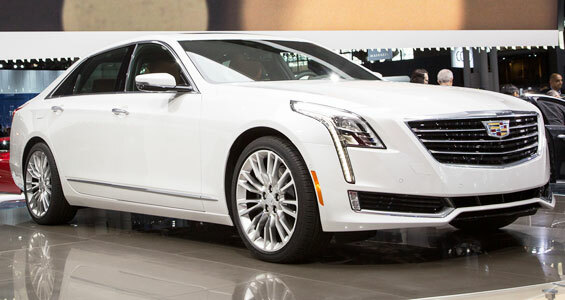 Cadillac took luxury to an even larger stance, with its release of the DTS. 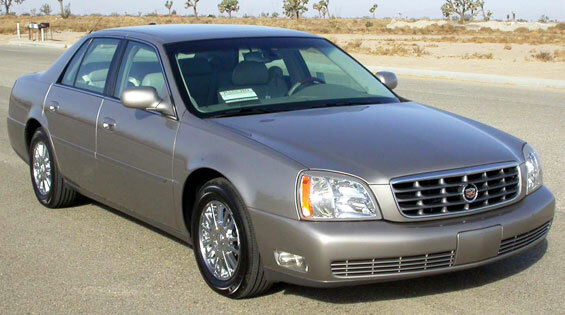 As a replacement to the equally outstanding de Ville model, the Cadillac DTS brought in more exciting features that drivers lucky enough to get behind the wheel enjoyed. As the largest luxury class vehicle it has released, Cadillac made sure that the DTS was packed with enormous motoring features. With its large body coupled with big luxury stylings, the look and feel of the Cadillac DTS only spelled out excellence and tough performance. 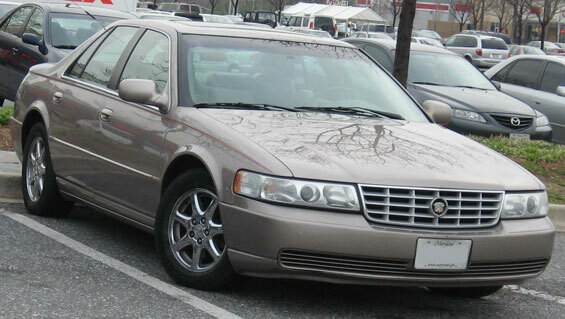 Such was the appeal of the Cadillac DTS that this car was even granted the prestigious label of being a presidential vehicle. 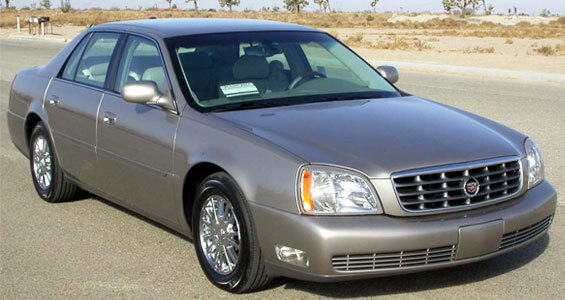 Equipped with the then state-of-the-art armor and safety features, the Cadillac DTS stood out amongst the pack by being a vehicle worthy for a president. Cadillac has managed to combine the best of style and road-worthy performance, with its production of the XT5. As a mid-sized SUV, this is one ride that not only looks good, but can outperform any of its rivals on any road condition that it may face. 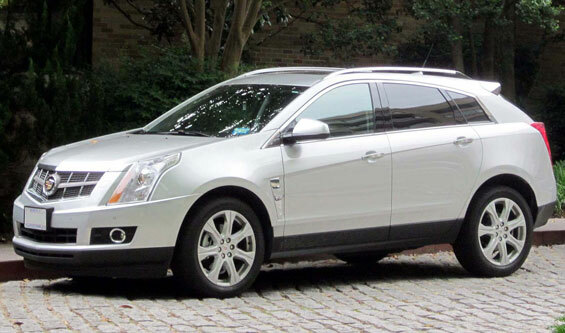 The Cadillac XT5 takes its name from “Crossover Touring”. 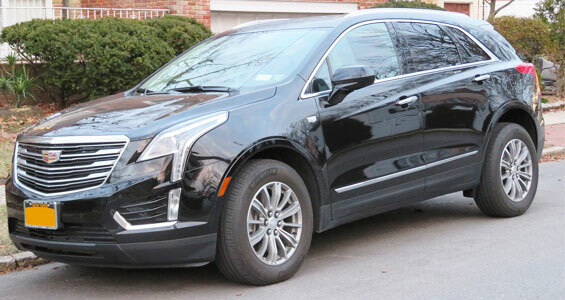 By combining outstanding SUV features and Cadillac’s unique touch on aesthetic motoring design, the XT5 brings about a fresh appearance in an otherwise rugged terrain it is commonly found in! Additionally, the Cadillac XT5 is equipped with various smart motoring tech. With exciting infotainment features and safety adjustments done within the vehicle, this is an SUV that will also cater to the fast-forward and tech-savvy motoring generation. Cadillac redefined what elegance is with its Brougham model. Released during the late 80’s (and in production ‘til the early 90’s), this is one car that definitely brought style on the road! 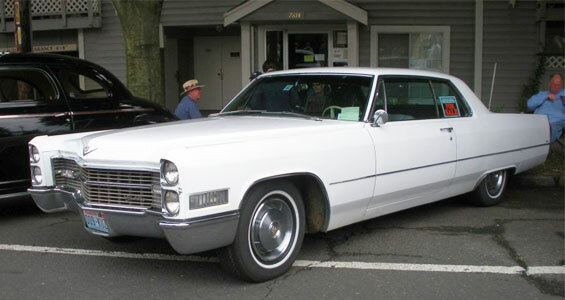 Cadillac originally had a similar model launched during the 70’s, the Cadillac Fleetwood Brougham. 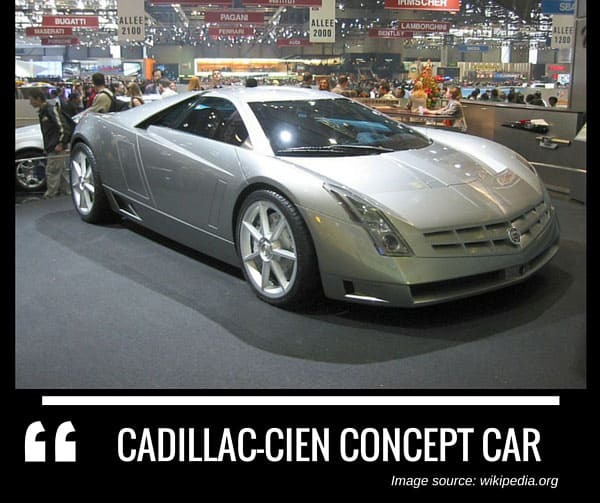 Seeing how stylish the original release was, Cadillac reintroduced the concept – to much accolade, of course! Perhaps what makes the Cadillac Brougham a standout car is its tough and edgy appearance. Highlighting both toughness and grace, the Brougham is indeed an attractive vehicle to cruise the streets! Additionally, the subtle aesthetic marks, such as the grille, definitely enforces its style on the road. Bring out the sporting hero in you with the Cadillac ATS Coupe. Putting some much-needed emphasis on the journey than the destination, this vehicle scores big when it deals with comfort and luxury rides. The Cadillac ATS Coupe’s 3.6L V6 engine is a step-up when planning and assuring unique driving trips. Also, the car’s Magnesium Paddle Shifters gives drivers optimized control – perfect when traversing through different road conditions. 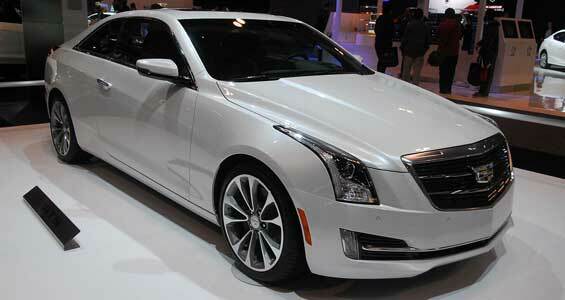 The Cadillac ATS Coupe is not only an amazing vehicle to admire aesthetically. The Cadillac ATS Coupe also comes with several smart features such as: automatic stop/start feature to conserve fuel during every ride; built-in Internet connectivity (OnStar® 4G LTE4). As an entry class vehicle, the Cadillac Calais surprises all with its stylish and manageable demeanor. Such is the case with this beautiful car, bringing about value in both money and engineering feats! Named after a demigod, the Calais brings in the right amount of power without overwhelming the driver. Like an easy breeze, this is one car that just feels right – performance and comfort wise, that is! There’s just something special with the way Calais is built. Bringing in the classic sensibilities of a muscle car hardtop, and coupled with its unique and appealing features, this is a car that just screams of style and power! 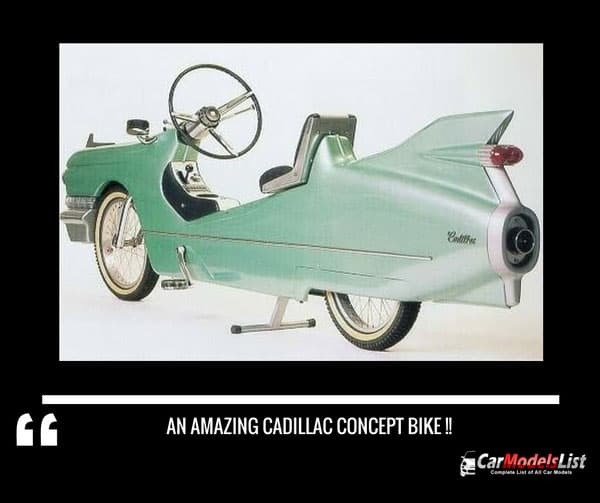 Best of all, it doesn’t cost much as other Cadillac models! 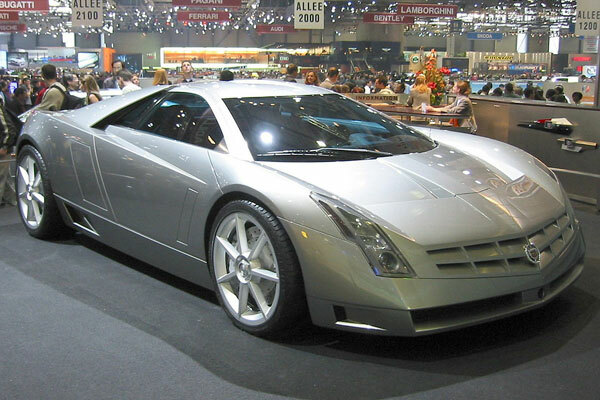 Cadillac Vehicle News, Trivias, Photos and Car Updates.